Do you know which fish is the most popular? You’re probably thinking it’s salmon, trout or tuna, right? Well, no, for the past ten years now, it’s been tilapia all the way. Inhabiting in fresh or brackish water and native to Africa and the Middle East, tilapia is well suited to farming conditions, as it is fairly resistant to diseases and it reproduces easily. In fact, it is farmed almost everywhere in the world. It can be found throughout the year, usually in the form of fresh or frozen fillets, and sometimes even whole in ethnic fish markets. From a nutritional standpoint, tilapia is an excellent source of protein and is rich in phosphorus, selenium and vitamins. It also provides good amounts of omega-3. Moreover, since tilapia is not a predatory fish, it gets its food directly from the bottom of the food chain (algae, plankton or grain-based feed in farming). So this is a fish that typically contains very low levels of mercury, unlike salmon and tuna in particular. 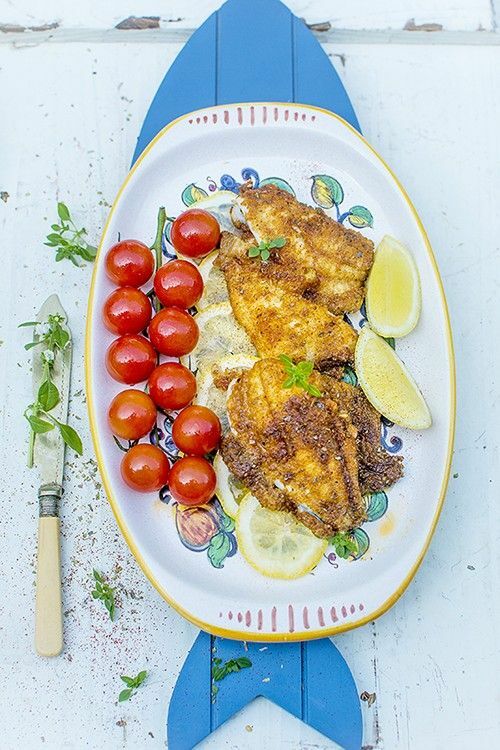 Tilapia is practically boneless, its flesh is firm and white and it has a delicate flavour. It is ideal for people on the go, because it can be cooked in a jiffy. Originally published in the Journal de Montréal on May 12, 2012.